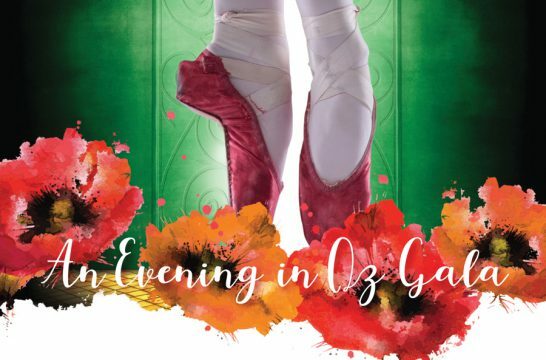 There’s no place like home, there’s no place like home…there’s no place like ‘An Evening in Oz’ Gala — slated for Feb. 7 at the Ellie Caulkins Opera House at the Denver Performing Arts Complex. 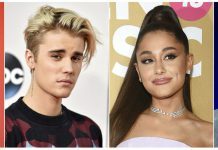 Presented by The Colorado Ballet, proceeds from the gala will help support Colorado Ballet’s education and community Engagement programs and academy scholarships. The gala features a cocktail reception featuring surprise jewelry boxes donated by John Atencio, a wine pull provided by the Colorado Ballet Auxiliary and a silent auction. Entertainment on the Ellie stage will include excerpts from the world premiere tour of The Wizard of Oz, a joint production between the Colorado Ballet, Kansas City Ballet and Royal Winnipeg Ballet. Following the entertainment and auction, an elaborate dinner created by Kevin Taylor will be offered in the Chambers Grant Salon and the Ellie Loge. After dinner, guests can enjoy champagne and dancing on the stage to music provided by DJ Larry. Cocktail attire is recommended. Feb. 7; Tables, tickets and more information are available at 303-339-1640 or online at Coloradoballet.org/gala.